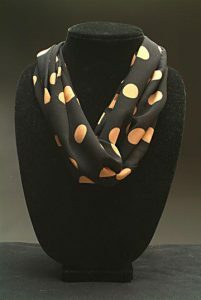 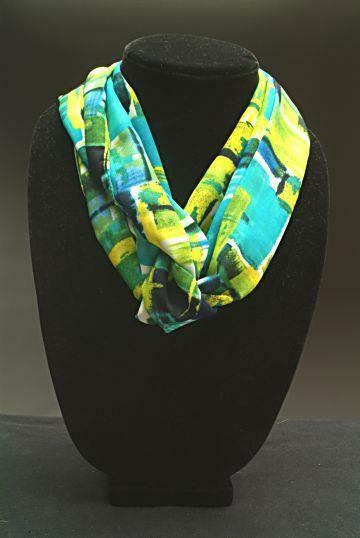 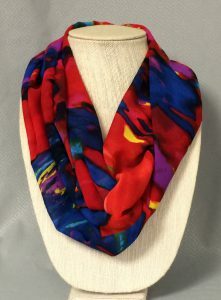 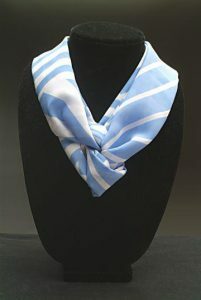 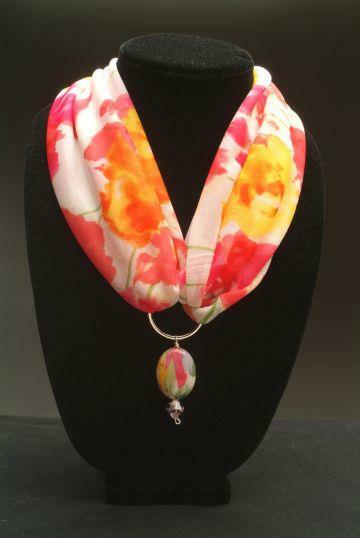 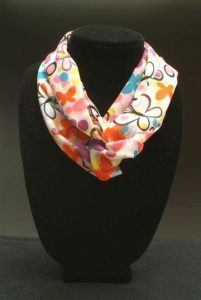 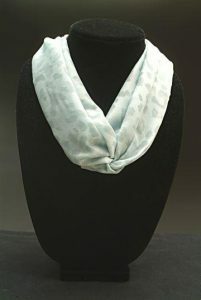 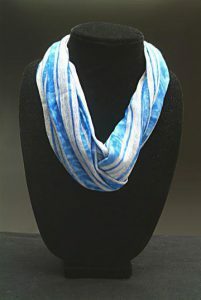 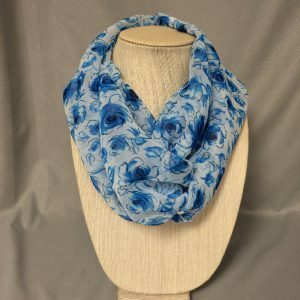 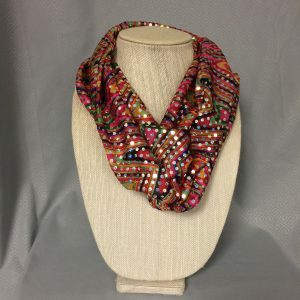 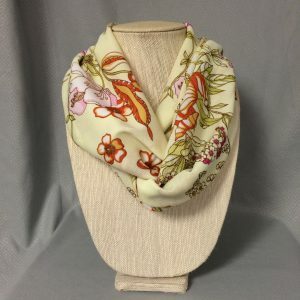 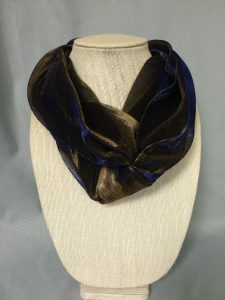 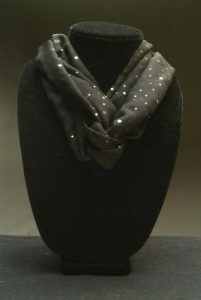 My scarves are a lightweight silky material that drapes well. 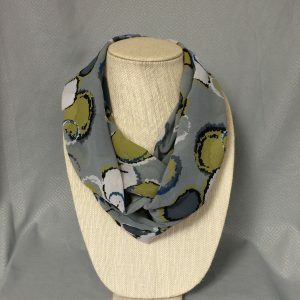 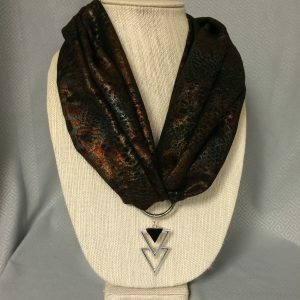 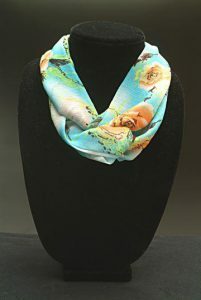 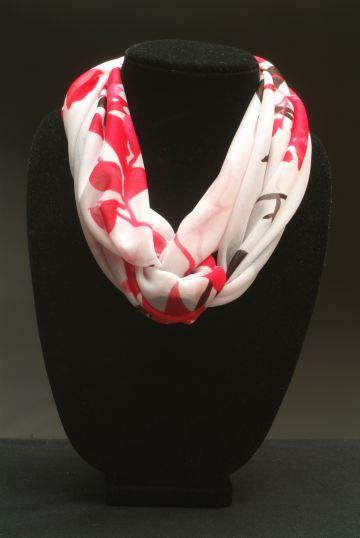 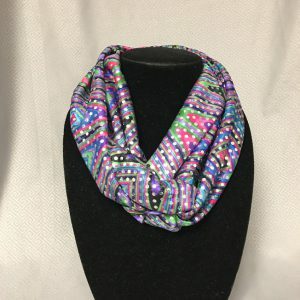 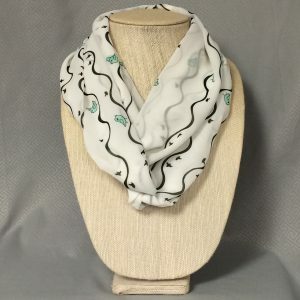 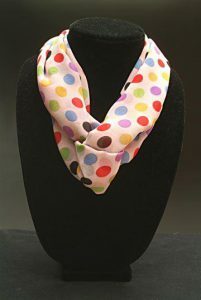 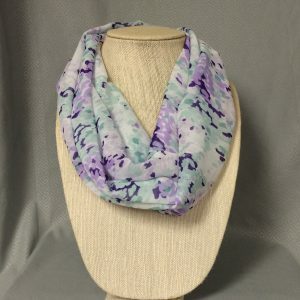 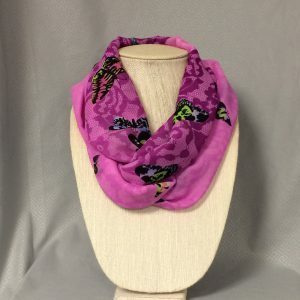 Click on the view scarf link and you will see options just by tying the scarf differently. 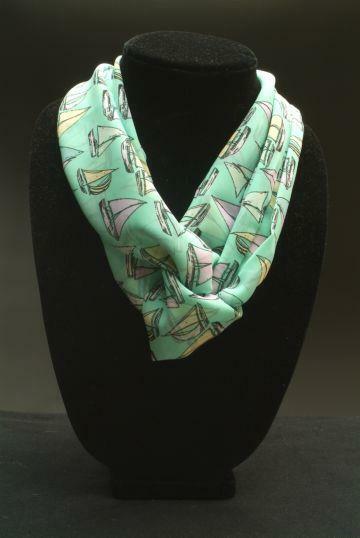 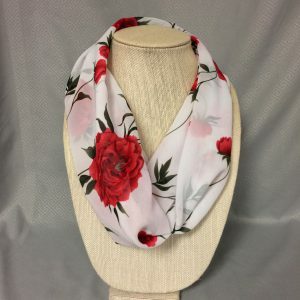 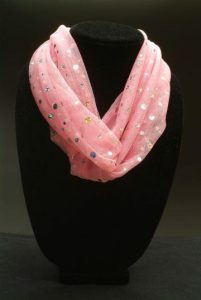 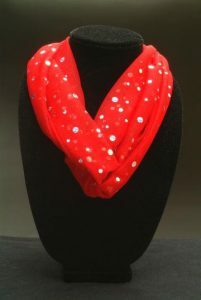 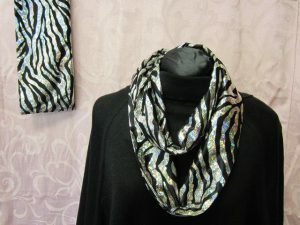 The scarves are $15.00 each. 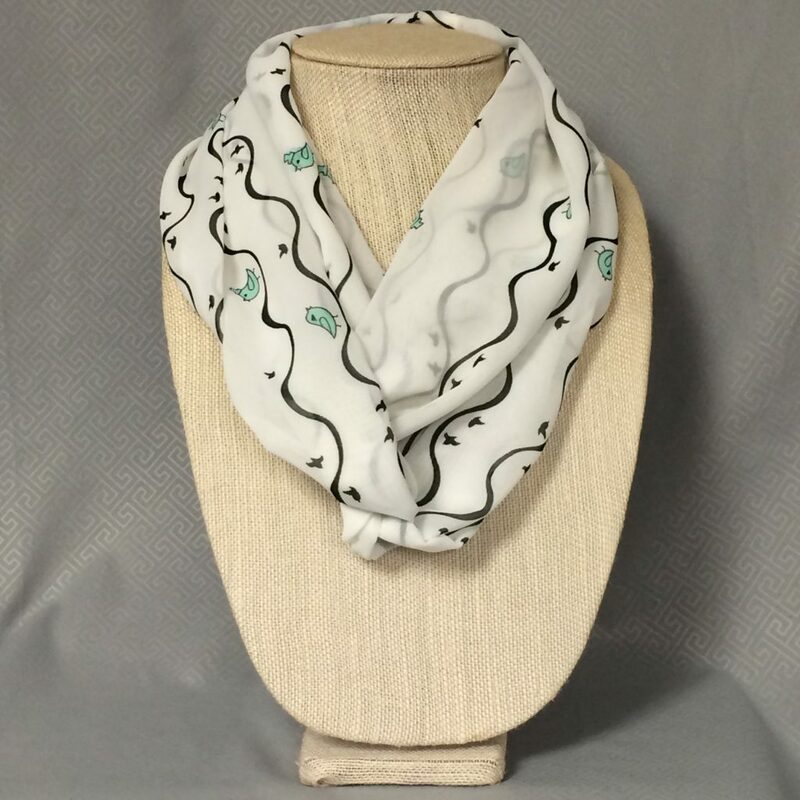 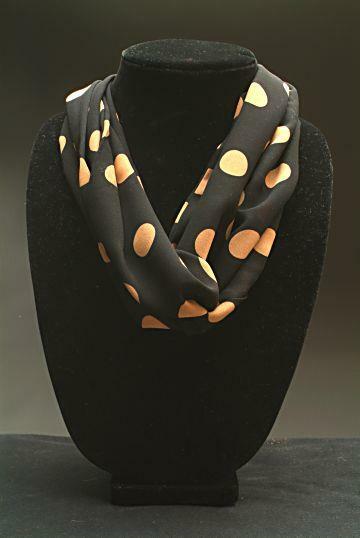 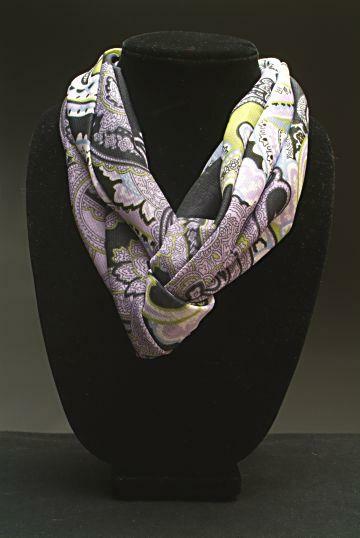 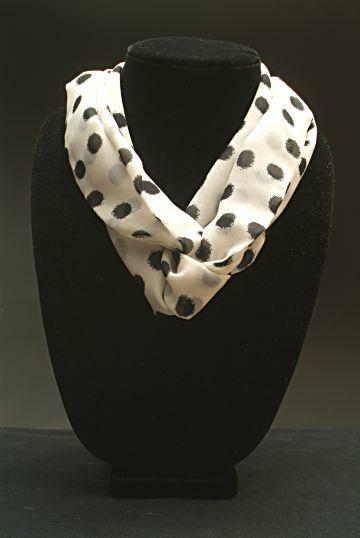 Take a look at the How-to video to find out how to wear your new Terri Lynn Infinity Scarf! 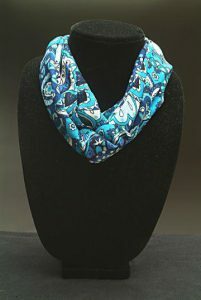 Don’t forget to “like” the video and subscribe to the Terri Lynn Creations YouTube channel!